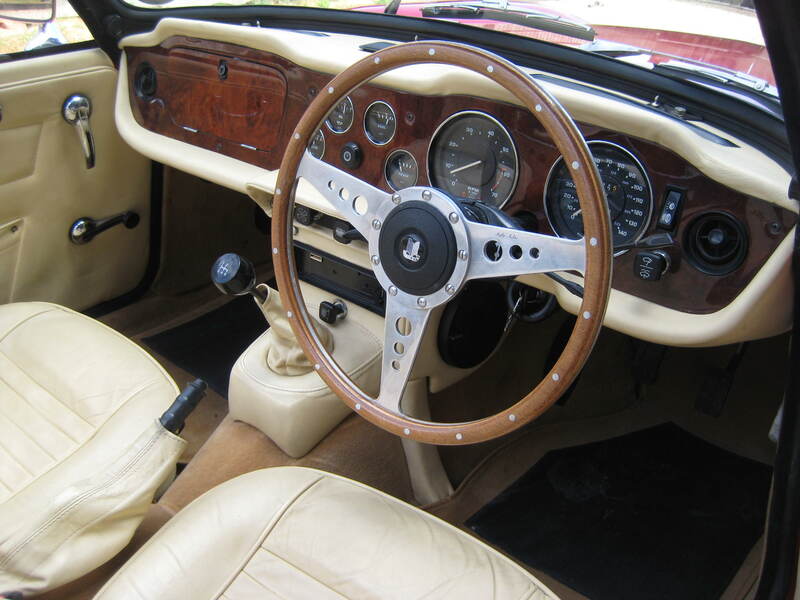 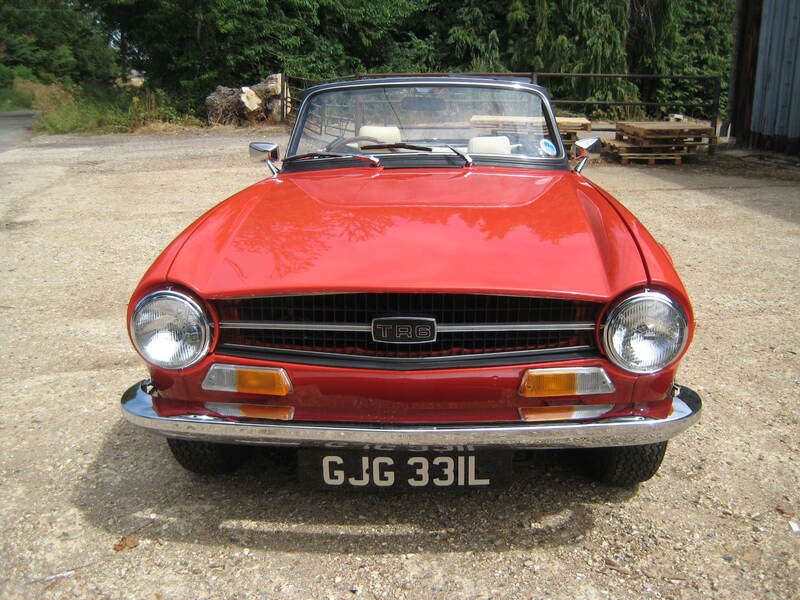 Superb looking car which has been fully restored with little use since. 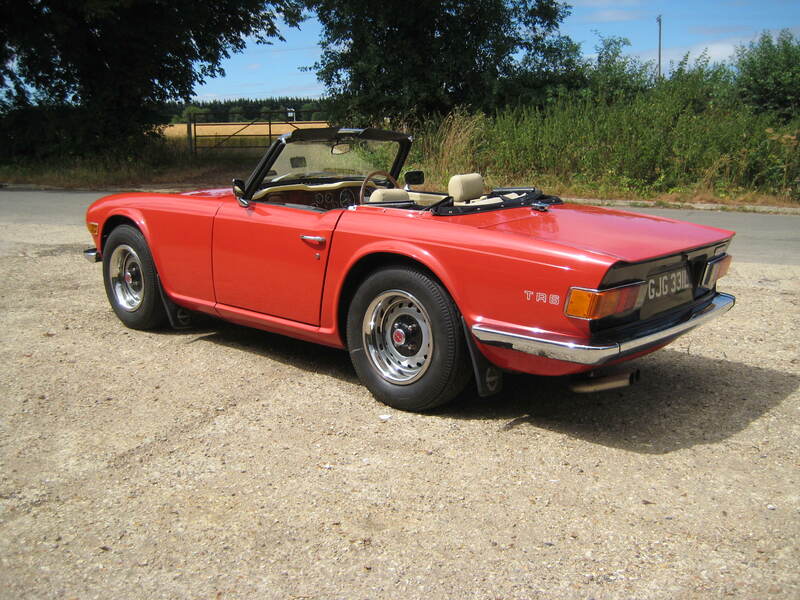 This car has just arrived back in the country from Norway and we are selling on behalf of a client. 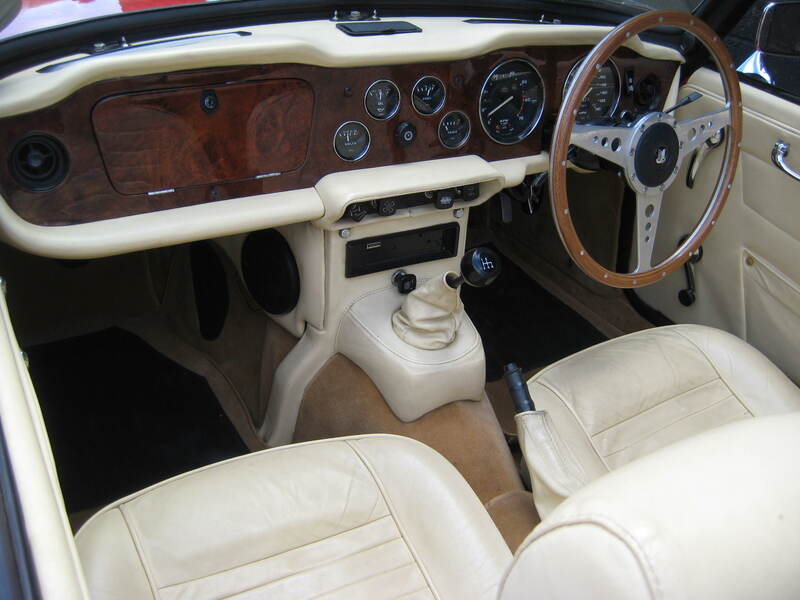 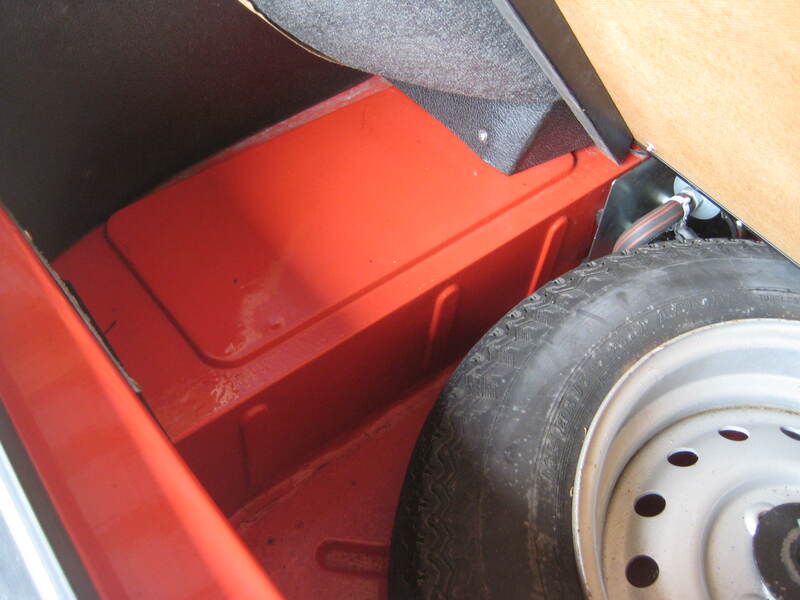 Its fully wax oiled underneath and is in great condition throughout. 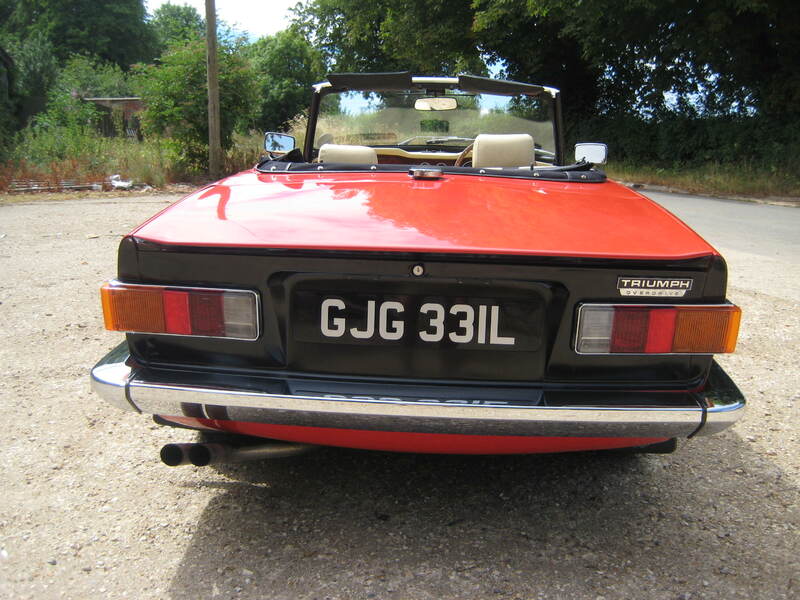 Very nice mohair hood and full tonneau cover. 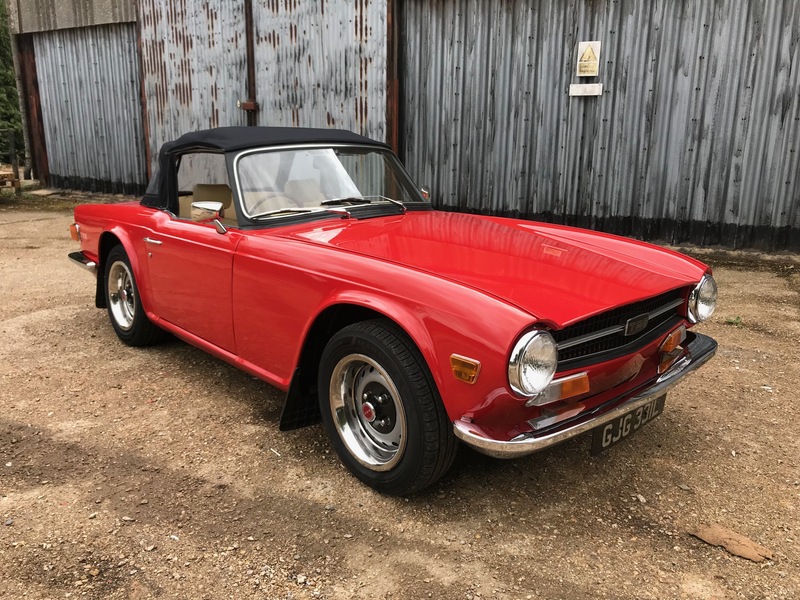 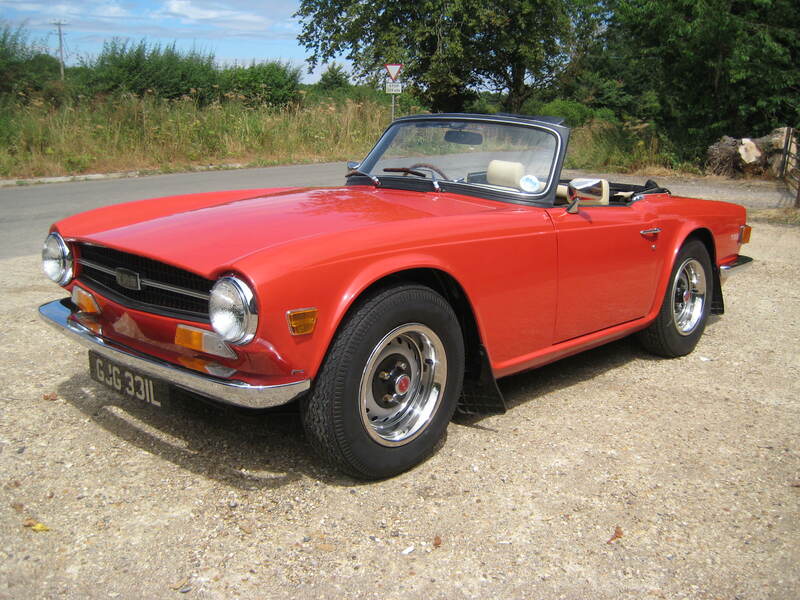 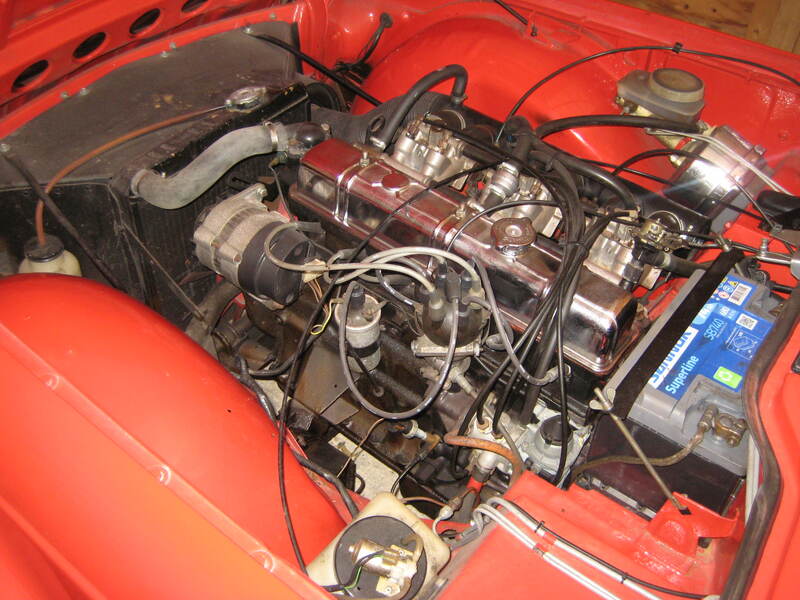 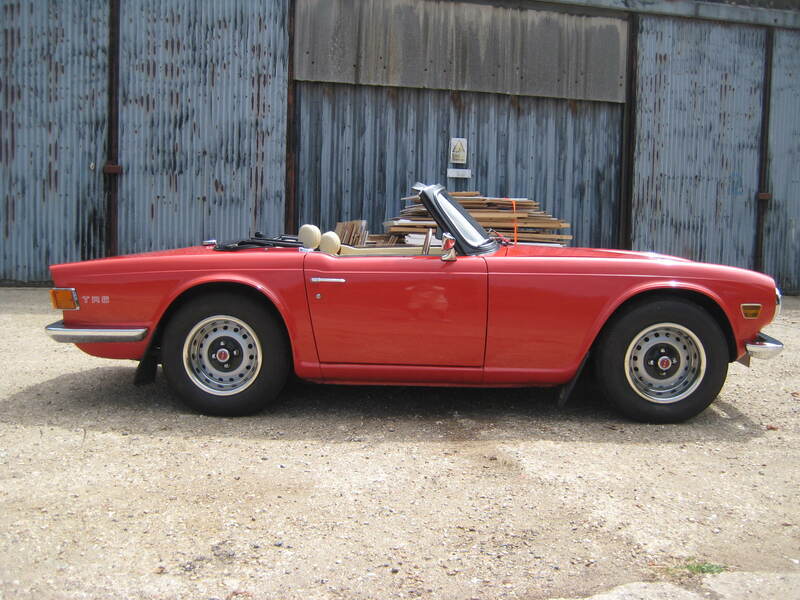 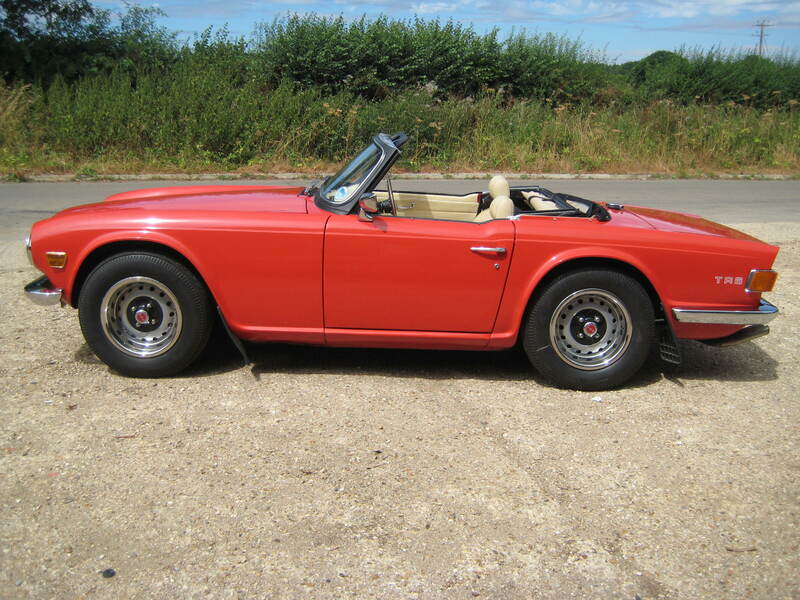 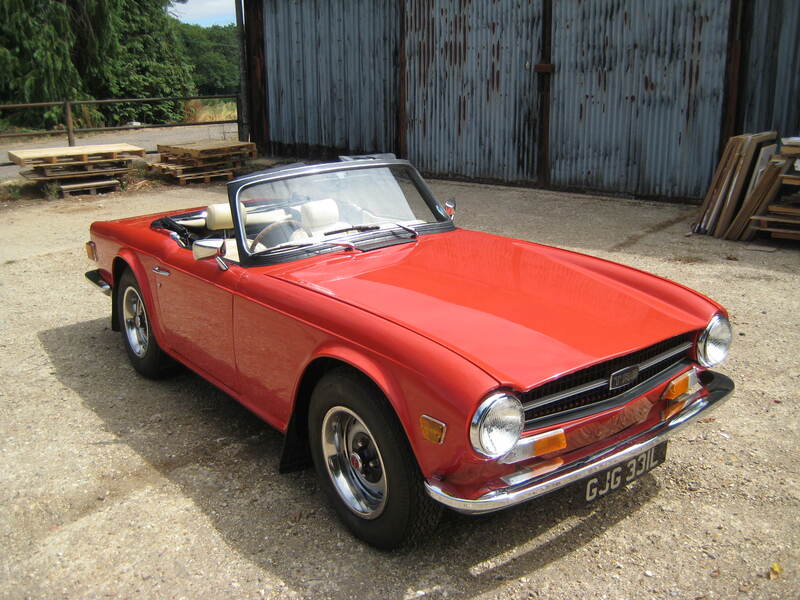 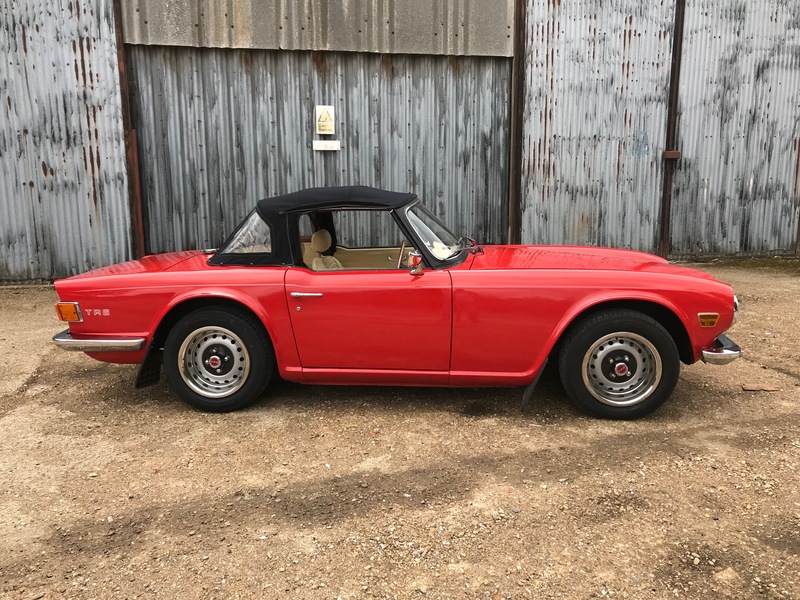 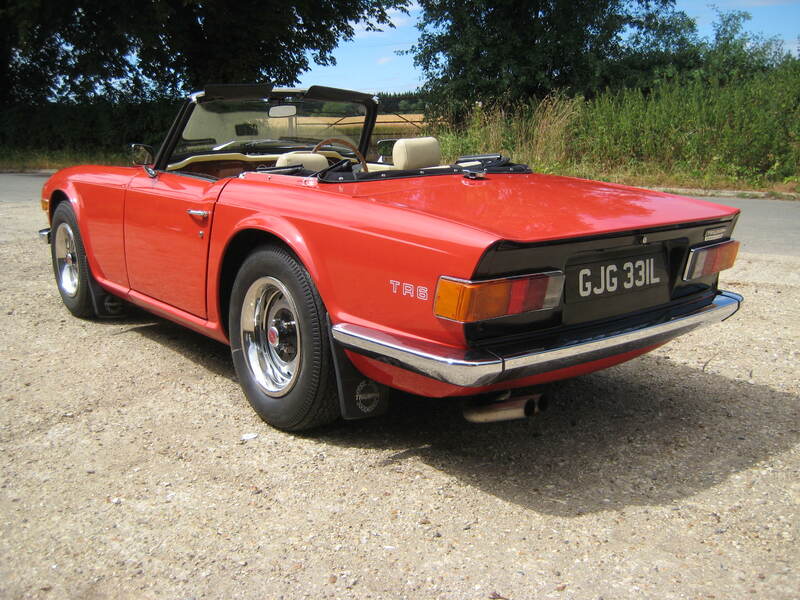 This car must be one of the best value TR6s on the market today.